Situated on Auckland’s North shore, we’re proud to be the industry leaders in New Zealand orthotics. 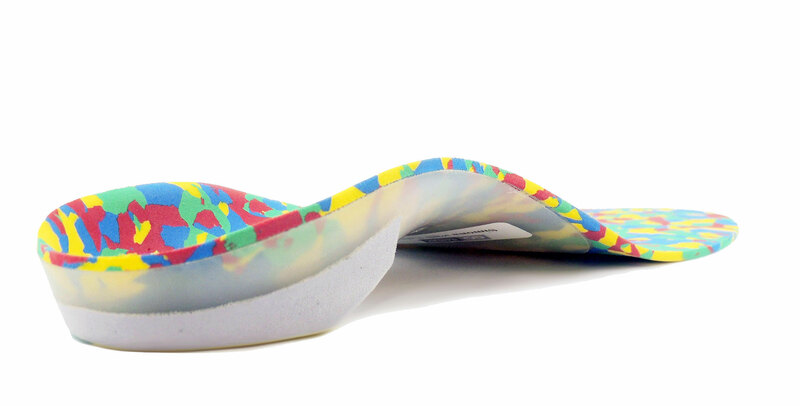 We won’t settle for anything less than being able to deliver orthotics of the highest caliber with exacting biomechanical function. The key to our quality orthotics is the non-virtual, non-automated, real air-breathing podiatrists and technicians that receive every single prescription and check everything by hand. Experience sets us apart; in fact decades of clinical podiatric experience that our full-time in-house podiatrists bring to each and every prescription. We are always on hand to give advice about what prescription variables and which materials best suit your patient. Our relationship with you is our top priority. It should be easy, efficient and hassle-free. Each prescription is checked and designed by our in house podiatrists. Nothing automated or standardized, ever. When it comes to biomechanics, our 20 years’ experience means we’ve got you covered. We strive to address your patients’ symptoms the best ways we know how and in accordance to current evidence and thinking. We aim for 5 business days with options available for urgent orders. We use the latest technology and innovation to create the finest device for you and your patients. We’re clinicians too, so we understand how important it is to provide your patients with quality, effective, professional devices that you’re proud to dispense.